We are delighted to announce that Supply Chain Management Review will be joining the World Mail & Express Americas Conference (WMX Americas) 2019 as a Media Partner. 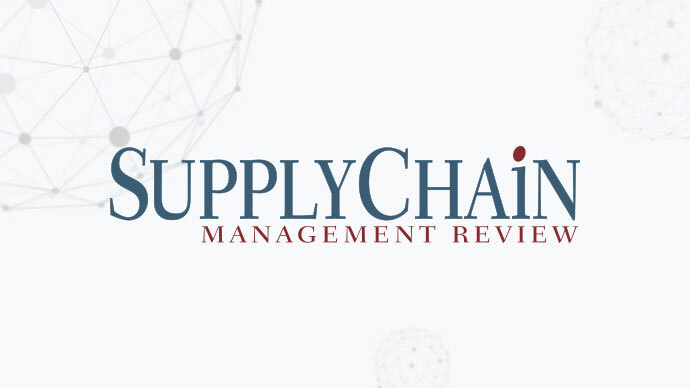 Supply Chain Management Review is the premier print and online resource covering the full spectrum of supply chain management for senior supply chain executives. Their premium content includes coverage on sourcing, purchasing, production planning, inventory management, transportation/logistics, customer service and reverse logistics.